Get ready to meet a media maven who runs four magazines (four!) 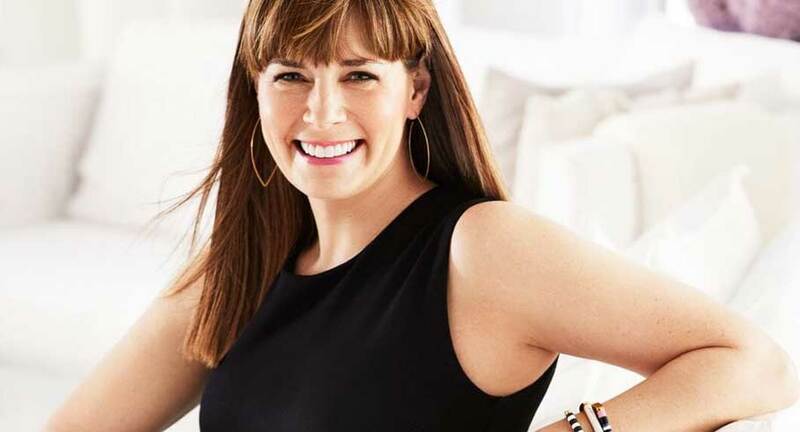 for the Meredith Parenting Network including Parents, Fit Pregnancy and Baby, Family Fun, and Parents Latina, is the mom to social media-savvy tweens, and somehow still finds time to fit in her workouts (whew!). 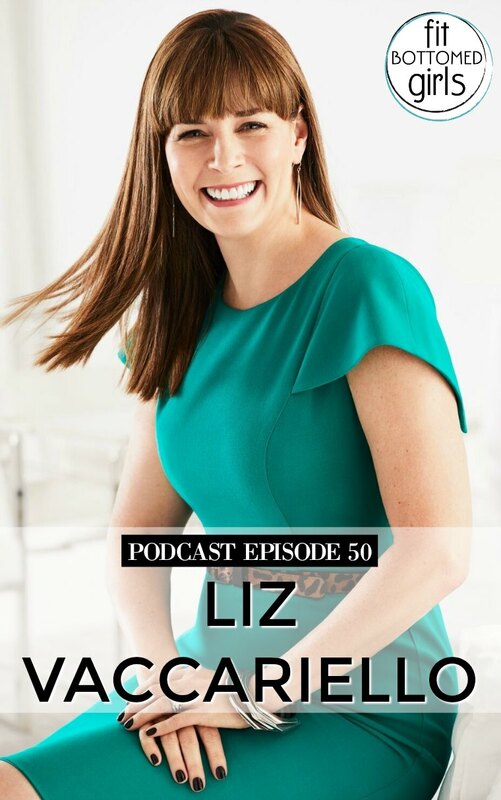 Liz Vaccariello is a very busy woman who has learned some incredibly useful lessons that we can all use to make our lives healthy and happier. How she makes time for an intense work schedule, her family, and her own health. 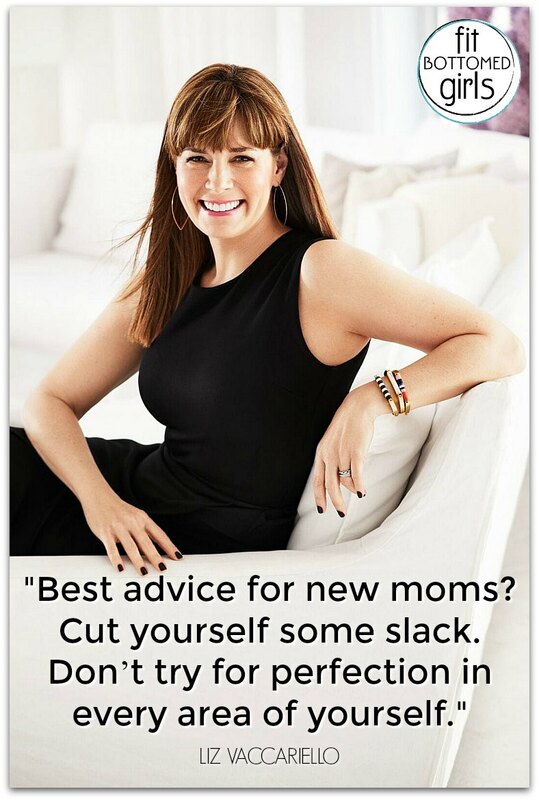 The best piece of advice she ever received about motherhood. How to talk to kids about current events. The challenges of raising her daughters in the age of social media (one of whom has her own YouTube channel). Talking about health and fitness with your kids to set a positive example. How she shares the parenting responsibilities with her husband. Her “aha moments” regarding posting pictures of her kids on social media. Follow Parents magazine at their main website, Twitter, Facebook and Pinterest. Get the episode with Liz Vaccariello here!